A 1983 East Jordan High School graduate, Michelle is a hometown country girl who has always been known as an "animal person". 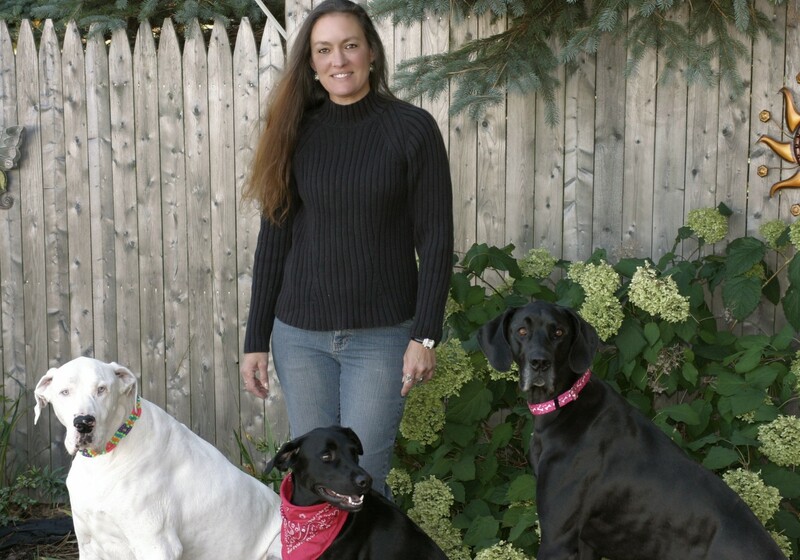 Her career at the Jordan Valley Animal Clinic began in 1985. She is an advocate of compassionate care, the importance of the human/animal bond, preventive medicine,and pet sterilization. Her many years of experience are a valuable asset. Michelle and her husband Randy have three adult children, Brittany, Cody, and Stefani. Their animal menagerie includes a horse, chickens, several wonderful cats,and their beloved dogs. In her spare time she enjoys spending time with family and friends, crafting, gardening with her husband, relaxing by the campfire, and Nature. Michelle is a certified level II Reiki Practitioner ; she gives her services when possible and hopes to use this ability to enhance the level of care provided to patients in addition to the progressive medical techniques that are offered. Dan has wanted to work in the veterinary field since he was a young boy—he recalls accompanying his father to the veterinarian’s office, where he was completely fascinated by the procedures the staff performed. Dan is now living his dream every day as a Licensed Veterinary Technician. Dan was born and raised in Grand Rapids, Michigan. He originally attended college to study business, but quickly realized that he wasn’t truly satisfied. After being asked by his future wife, Jenn, what he would like to do in life, he couldn’t deny it: animal care was Dan’s true passion. He began his studies in veterinary technology during the fall of 2007, and completed Baker College’s program two years later. 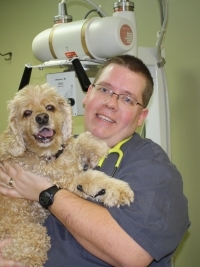 He passed his national and state exams in 2009 to officially become a Licensed Veterinary Technician. In his time outside of work, Dan enjoys golfing, hiking, biking, and kayaking in the great outdoors. He and Jenn, who works as a Registered Nurse and is currently working towards her Bachelor’s degree in nursing, live in Bellaire with six pets of their own: two dogs and four cats. A horse-lover through and through, Molly has been competing in barrel racing for 15+ years and was named equestrian of the year in high school. Her collection of animals includes three horses, two dogs, three guinea pigs, a rabbit, and a cat. Molly’s friendly exuberance does not go unnoticed by pets and their owners, and her cheerfulness calms every pet who graces the Jordan Valley Animal Clinic. 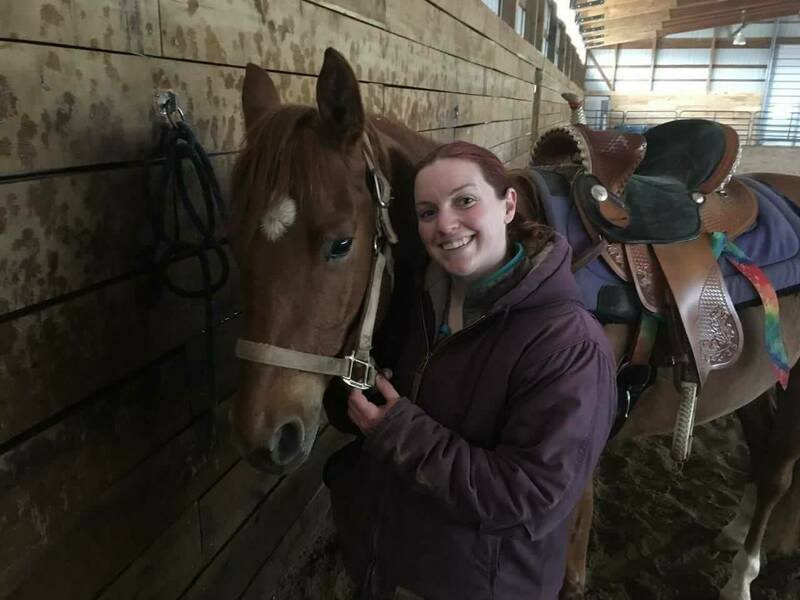 Molly is pursuing further veterinary education through Purdue University’s Veterinary Technology Distance Learning program and the Jordan Valley Animal Clinic is proud to have her as a team member. Sara is our newest Veterinary Assistant. 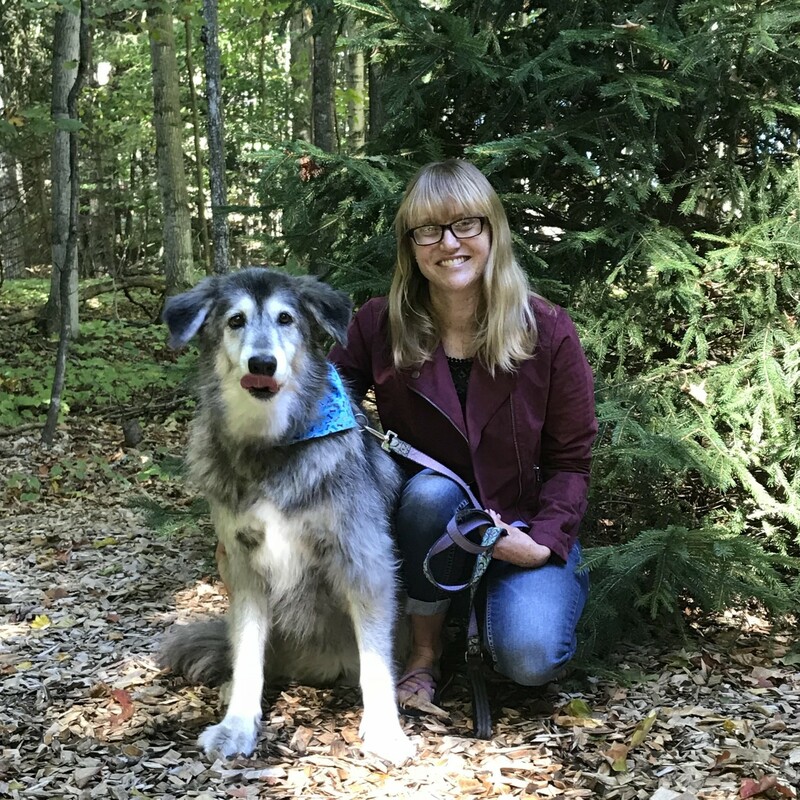 She joined us at the end of August after completing online classes through Animal Behavior College finishing with a certificate in Veterinary Assistance. She grew up in Harbor Springs and is currently living in Petoskey with her boyfriend Austin. 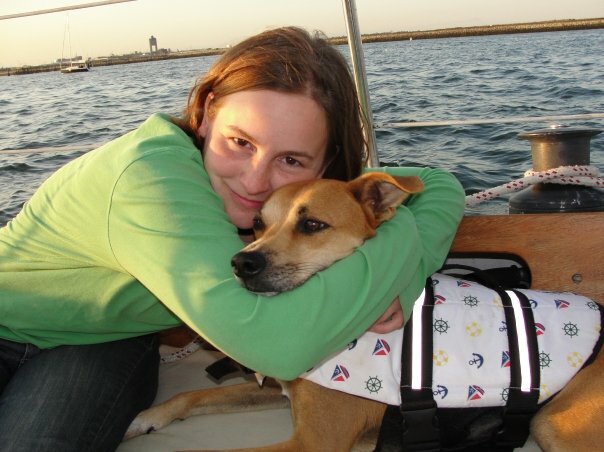 Sara has been compassionate about animals her whole life and knew she wanted to work in this field at a young age. When she is not at the clinic Sara enjoys spending time with her dog Mocha a Husky mix. In her free time she also likes to kayak the waters of Northern Michigan and Ice skating with Austin. While you won’t often see her at the clinic, Jenny is working behind-the-scenes to keep the Jordan Valley Animal Clinic up-to-date with all its technology needs since February of 2017. Jenny can be found updating the website, posting on our Facebook page, troubleshooting computer issues, helping with your online pharmacy orders, and more. When she’s not working, Jenny enjoys spending time with her husband and their two children, making music, and writing articles for online publications.